The QV Dream Tent is in its final week, and if you haven't been…what on earth are you waiting for?! One of the highlights so far has been the M Dreams workshop, where you can customize your very own pair of funky Melissa shoes, and luckily there's one session left today! Book your spot online here and get ready to let your inner designer out! Another hot ticket at the QV Dream Tent is the gingerbread course, led by GingerGirl – a must for anyone who loves to bake! 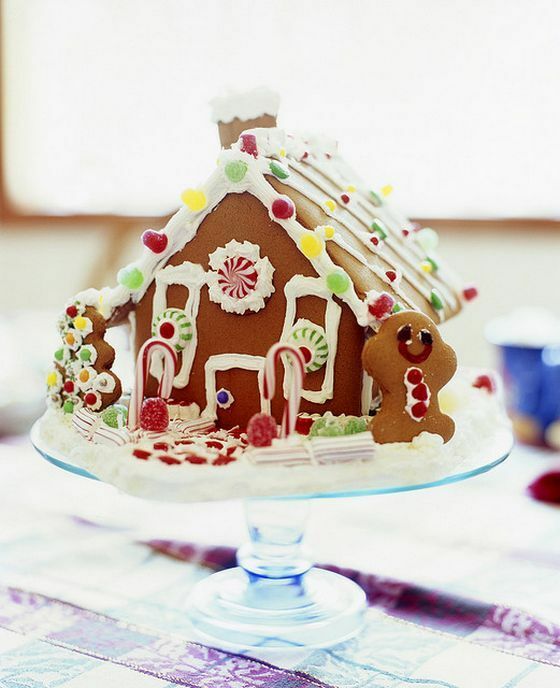 You'll be taught all the tips and tricks about how to create the perfect gingerbread house, and of course, you can take it home to eat! Book here. Next time you're in the city, why not take a cruise down the Yarra River courtesy of the Yarra Loop water taxi? The service is back for the summer season and offers an easy and relaxing way to get around town, plus it's a great way to see Melbourne! Running until Sunday 30th March, the Yarra Loop will be operating Fridays 4:00pm – 7:00pm, and weekends 11:00am – 5:00pm. If you fancy yourself a cupcake king or queen, then get yourself to the final Christmas Cupcake Decorating Workshop at the QV Dream Tent stat. The crew from The Cupcake Family will guide you through the course, with the result being deeeeelicious festive treats that you can take home and demolish afterwards. Book your place here. Not sure if you've checked the calendar but there are only SEVEN DAYS until Christmas! If you've left your shopping to the very last minute (hey, no judgment here!) don't panic – you can check out our gift guides, full of all the best presents, here. The onset of summer sees the return of the Ben and Jerry's Openair Cinema in St Kilda, and this Thursday night promises to be an absolute cracker. Join The Urban List as we sing along karaoke-style with the slightly-older-than-teenage-looking twosome of Olivia Newton-John's Aussie transfer student Sandy and John Travolta's too-cool Danny declaring their love in such ballads as 'Hopelessly Devoted to You' and 'Sandy', as they split, reconcile, and split again amidst a pep rally, dances, drive-ins, and a drag race, before deciding 'You're the One That I Want' at the climactic end of school carnival. 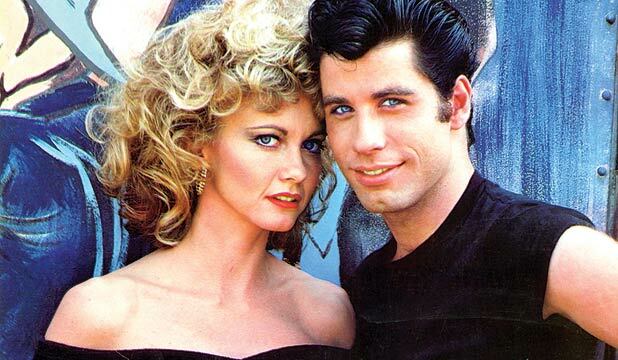 Ben & Jerry's Openair Cinemas Grease Singalong | South Beach Reserve in St Kilda? Terrariums are all the rage at the moment so why not learn how to make one for Christmas? Another workshop held at the QV Dream Tent, the terrarium course will teach you how to make a mini garden using pinecones, nuts, cinnamon, and various other embellishments. Fun! Don't miss out by booking here. If you're looking for a new place to get your groove on, then head to Collingwood and dance the night away at Bessie's Blues Bar. It's the only place in Melbourne that's dedicated to blues music each and every week, so grab your friends and north each Thursday from 8:00pm. We know, we know, we've been rabbiting on about the QV Dream Tent but you can't blame us, it's too darn good! This weekend sees the final Christmas Market, run by the fab Sisters' Market, which can't be beat if you're looking for unique Chrissie gifts for family and friends. There will be 40 stalls on offer so plenty to choose from! Don't miss it. Brunswick Blox are a new brand of Melbourne-made ice blocks in a range of mouthwatering flavours and to celebrate, Pope Joan are hosting an American style BBQ! For only $25, you'll be able to feast to your heart's content on BBQ meats before devouring one of the delicious Blox. Flavours include The Lygon (strawberry, rhubarb and basil) and The Brunswick (banana, yogurt and honey) – can you say YUM? !